Dordan is ISO 9001:2015 certified for the design, manufacture, and distribution of custom thermoformed packaging. All sales, design, tooling, production, quality control, VMI, and shipping processes are based on meeting our customers’ expectations through on-time delivery of defect-free products and services. Dordan is a full-service thermoform designer and manufacturer. Dordan approaches all new thermoform designs with a fundamental understanding of the interaction between thermoform package design, tooling, production, and quality control. Our thermoform design approach is collaborative, leveraging engineering, production, and quality control expertise. The first step in Dordan’s thermoform package design process is information gathering on the part of the Account Manager. What is the primary function of the package? What are the customer's performance requirements? What thermoform solution can Dordan offer? The Account Manager communicates the packaging priorities to the Engineering Manager in the form of a new project report. Everything, from package fulfillment to potential failure points, is included in the new project report. The physical product is provided, and if a 3D file exists, so too is that. If there are other packaging components that correspond to the selling unit, like a graphics card, outer carton, shipping container, etc., then these are also provided along with the new project report. The Engineering Manager reviews the new project report with the Account Manager, elucidating on the particulars and clarifying questions. Things like, “what is the most important requirement driving thermoform size?” or; “how is the assembled selling-unit distributed?” are discussed at this time so the Engineering Manager can understand the entire life cycle of the thermoformed part being designed. Dordan’s Engineering Manager uses the new project report as the template to inform all package design considerations. Dordan’s Engineering Manager meets with Dordan’s Production Manager in a pre-engineering design review. This is to ensure that the package design will achieve the customer’s requirements while being efficient to manufacture in order to produce consistently high-quality thermoformed parts on-time at competitive pricing. During the design review, areas of design and thermoforming concern are addressed, and suggestions proposed. The design and production of thermoformed parts go hand-in-hand: functional packaging that is thermoformable is the foundation of Dordan’s designs. Dordan’s packages are designed for consistently high-quality production. Dordan’s engineering team develops the thermoform design via Solid Modeling software, NX. 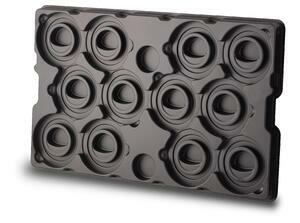 The thermoform design is translated to NX CAM/CNC produced prototype tooling, on which prototypes are formed. Prototype tools are a “1-up” aluminum tool of the anticipated multiple-up production tooling. The intent of prototypes is to demonstrate part form, fit, and function, while proving out the CNC tool paths. Upon prototype submission, a formal engineering report is generated that includes explanations of design features and feedback for the customer. 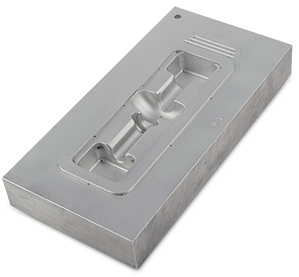 If the prototypes meet the customer’s expectations, the package design is approved and the production tooling machined. If the prototype does not meet the customer’s expectations, the design is revised accordingly. Dordan also has the ability to produce photorealistic renderings of package designs before moving to prototype. These renderings are engineered 100% to spec, built around the 3D products themselves. The renderings take into account all the requirements of the thermoforming process like draft, radii, draw-ratio, material thickness, etc., such that the renderings are representative of the production part. Dordan also produces engineer drawings for review prior to prototyping, and is proficient with importing and exporting a variety of CAD file formats. Before a new package is manufactured, Dordan’s Engineering Manager, Production Manager, and Quality Control Manager have a pre-production meeting. Here, critical design aspects and production tolerances are discussed and a method for validating part performance and verifying that the production process yields quality parts is determined. The point of this meeting is to develop a game plan to monitor the production process such that high-quality thermoformed parts are consistently produced. 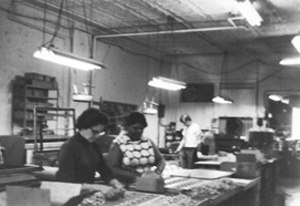 At Dordan, packaging is designed and produced collaboratively. Beginning with sales and ending with quality control, Dordan knows how to produce consistently high-quality thermoformed parts and packaging through this multi-departmental, collaborative approach. 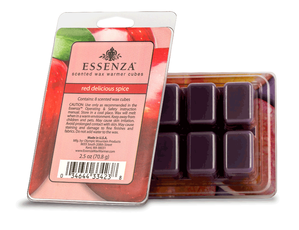 Leveraging this expertise, Dordan designs packaging for thermoforming. 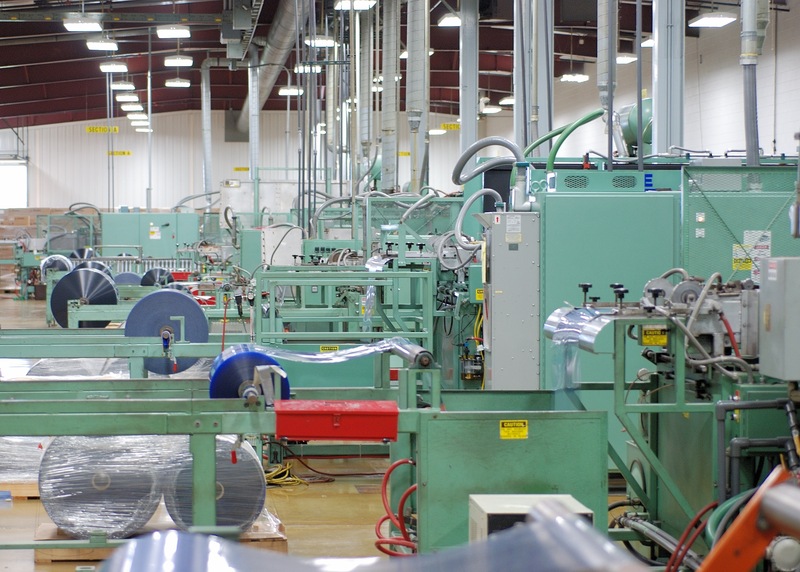 This approach to thermoform design and production allows Dordan to provide highly-engineered thermoformed products and packaging to an array of end markets with varying performance and quality needs. End markets served include: retail, medical, automotive, cosmetics, electronics, and industrial. Read about how Dordan's thermoform design process resulted in the production of high-quality thermoformed boxes for the retail debut of Nike's collectable sneakers in this Packaging Digest feature. Custom clamshells, blisters, insert trays, bifolds, and POP display trays for retail. 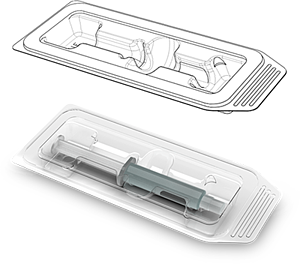 Thermoformed medical device packaging like medical device trays, insert trays for procedural kits, medical clamshell and pharmaceutical blister packaging. Thermoformed components for industrial, automotive, and medical applications. Dunnage trays for assembly, manufacture, and distribution solutions.